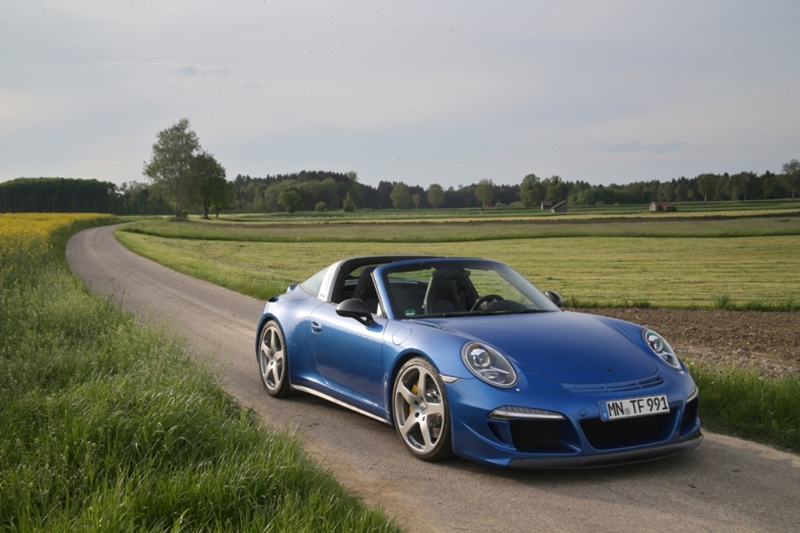 Additional Info: First shown at the 2015 Geneva Motor Show and based on the Porsche 991 Targa 4. 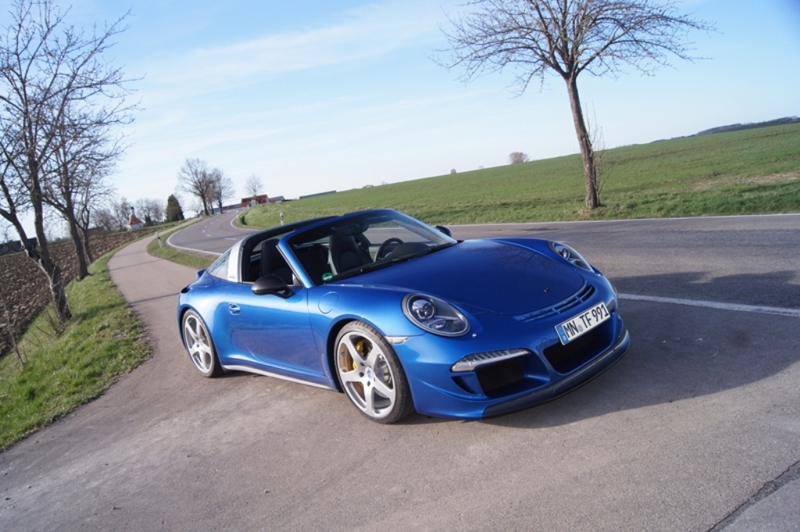 Can be optioned as 4WD or RWD, 6 speed manual or 7 speed auto. It features a carbon fibre monocoque chassis and body shell. It also gets an integrated roll cage.